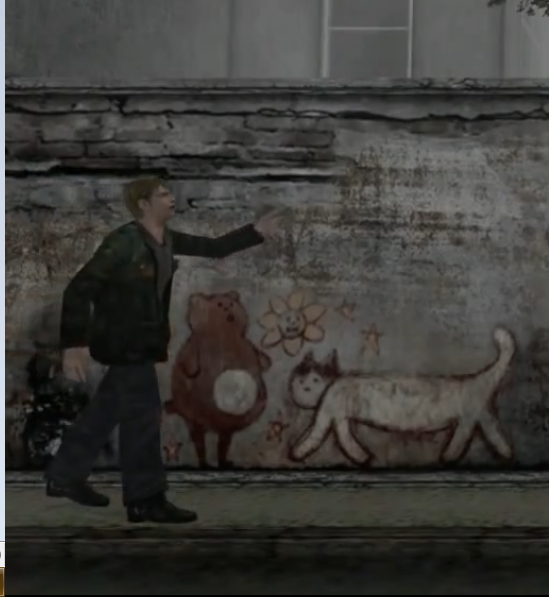 Throughout Silent Hill 2, we can find some references the certain animals. These animals are moths or butterflies, bears and cats. The moths can be seen for the first time in the apartment number 202 and the last boos unleashes moths that attack James. 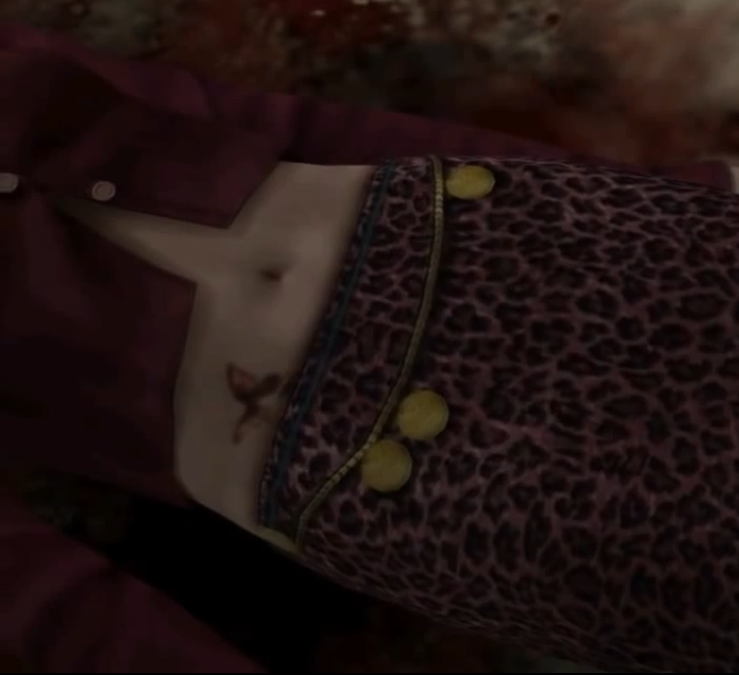 Butterflies can be seen in that same apartment and Maria has a tattoo of a red butterfly on her hip. 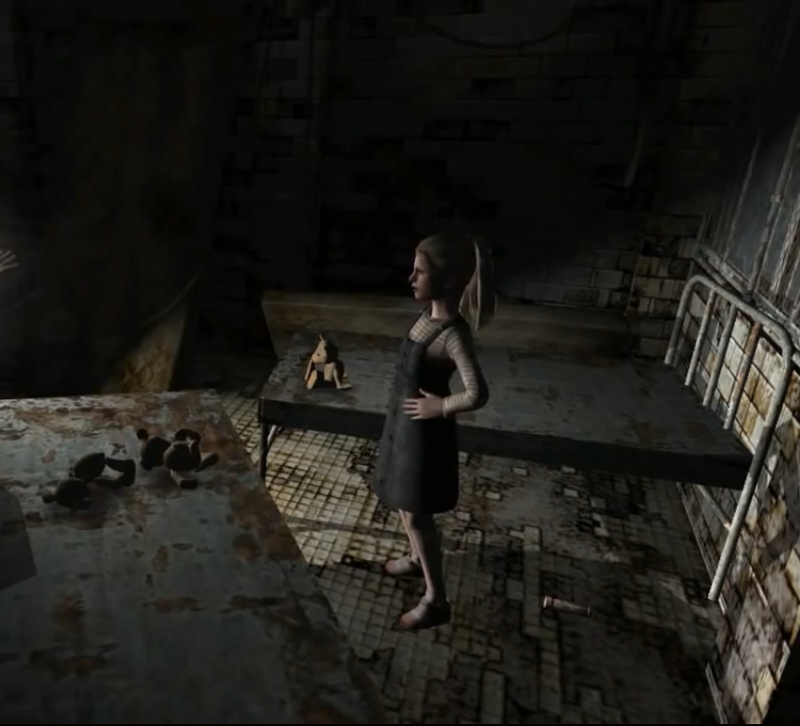 We can see a painting of a bear on a wall in Silent Hill, Laura is seen playing with teddy bears and James finds a needle stuck in one of those bears. 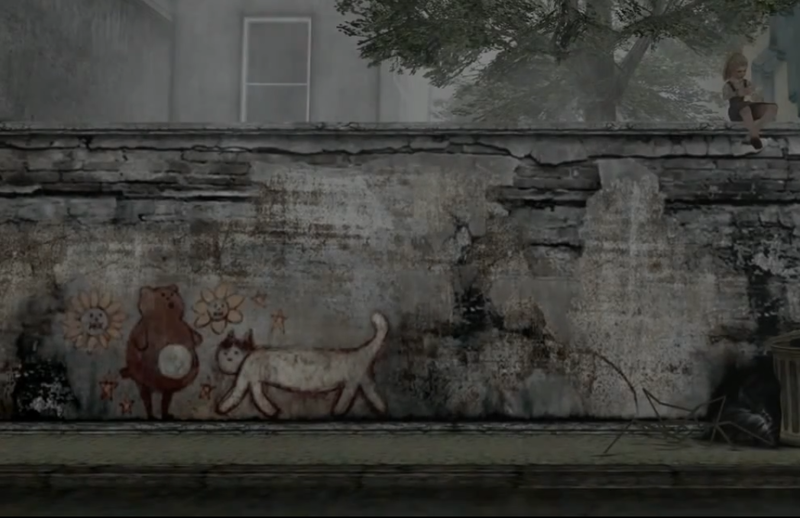 Besides the bear we can also see a cat painted near him on the wall and Laura draws a cat on a tarnished window in the Lakeview Hotel. What’s the significance of these elements? Laura is seen for the first time sitting on top of a Wall, Reading a letter from Mary. Have you noticed that by the first time we meet a character, the environment always tells something about that character? Even James has his little public bathroom which reveals his internal conflict. With Laura the same happens. When it comes to Laura, the painting on the Wall establishes a connection between her and the figures of bears and cats. The simple fact of her being on top of a high wall that then she can easily jump down from is very relevant since cats are the ones who usually do these kinds of things for being very agile and fast. Notice the facial and bodily expression of James when Laura runs off. Both the bear and James present the same surprised look and both of them look upwards. This establishes a parallelism between James and the bear figures right from this point, and for consequence Laura becomes associated with cat figures. 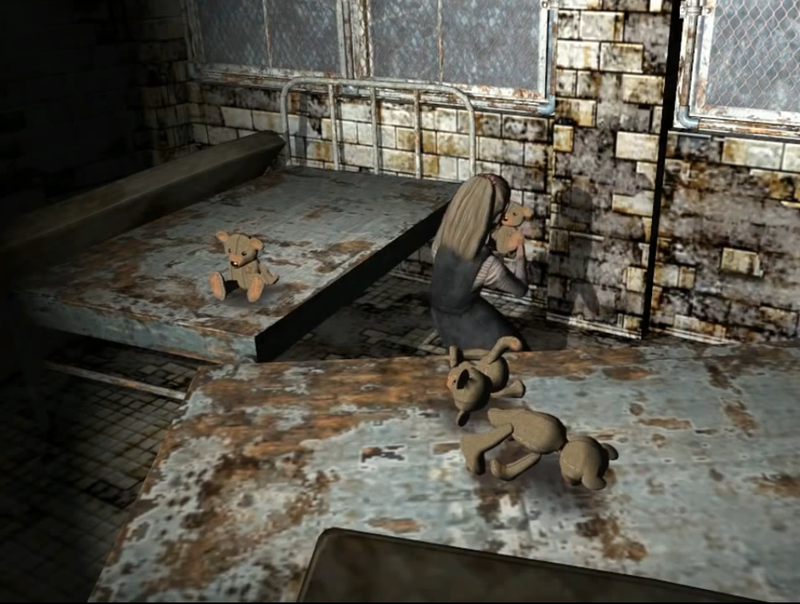 Later on, in the Brookhaven Hospital when James finds Laura again, she is playing with teddy bears. Notice how there are four bears in total but she is playing with only one of them. When Laura starts talking to James, she puts the bear she was playing with down on the floor, near her feet. However, on the next camera angle the bear is no longer there, leaving only three bears in the room. It’s true that Laura could have put the teddy bear a little under the bed when she putted it down, and due to the camera angle we cannot see it. But I don’t think that that is the case, and I believe that there’s a more profound meaning being implied here. 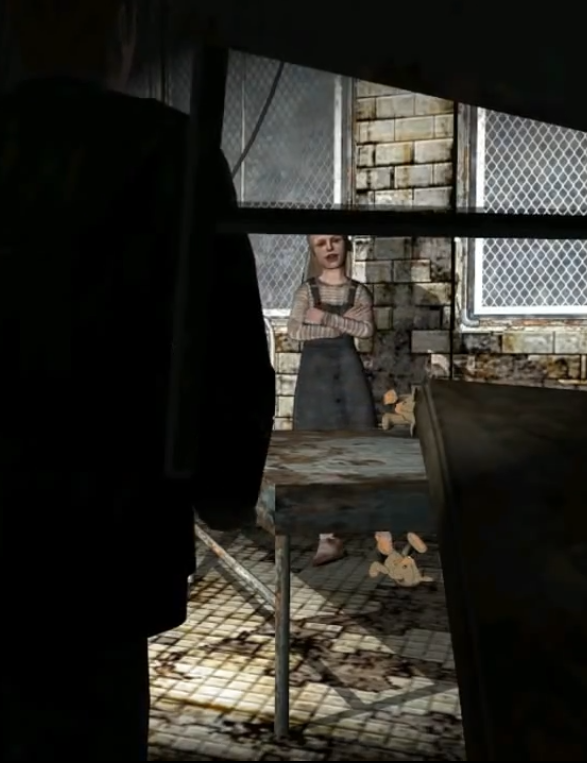 If we keep in mind that James is represented by a bear then we can see that this scene is a metaphor – Laura is essentially playing around with James, by manipulating his emotions. The teddy bear disappears because now she is playing with James on a more direct manner, like for example, coming up with the existence of an imaginary letter that she forgot inside in one of the hospital rooms so that she can lock James inside of it. 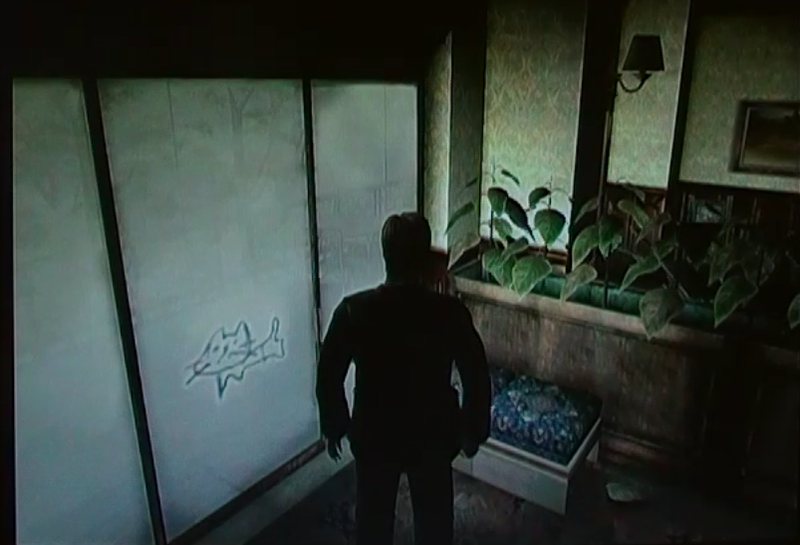 Later on in the Lakeview Hotel, while James reads a letter to Laura written by Mary, she draws a cat on one of the restaurant windows. The reason why she does this is so that the developers could be sure that we associated Laura with cats, making James by contrast associated with bears. 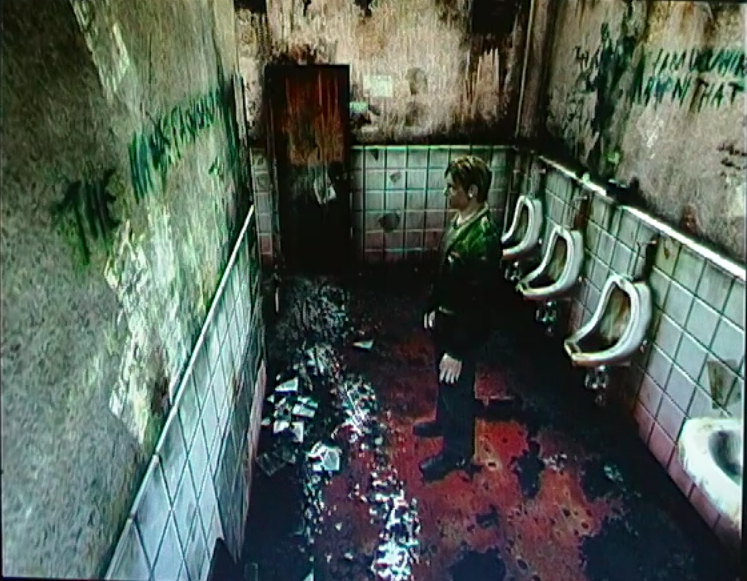 The first time that we find a reference to moths is in the first bathroom of Silent Hill 2. Here we can notice the presence of some writings on the walls, but the ones that stand out the most are the ones written in blue. 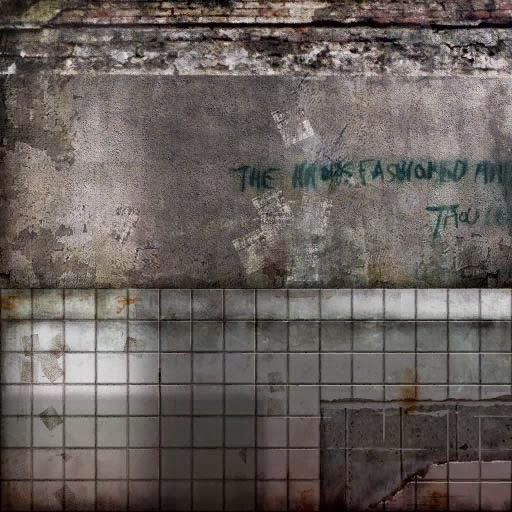 It’s very difficult to understand what is really written on them if you are trying to read them inside of the game, but by extracting the textures we can understand a bit more. Even so it is pretty hard to read them. After some research I concluded that these messages are references to the book of Job of the Christian bible, chapters 10-v.8 and 13-v.28. The first one is “Thine hands have made me and fashioned me together round about; yet thou bring me into dust again?”. 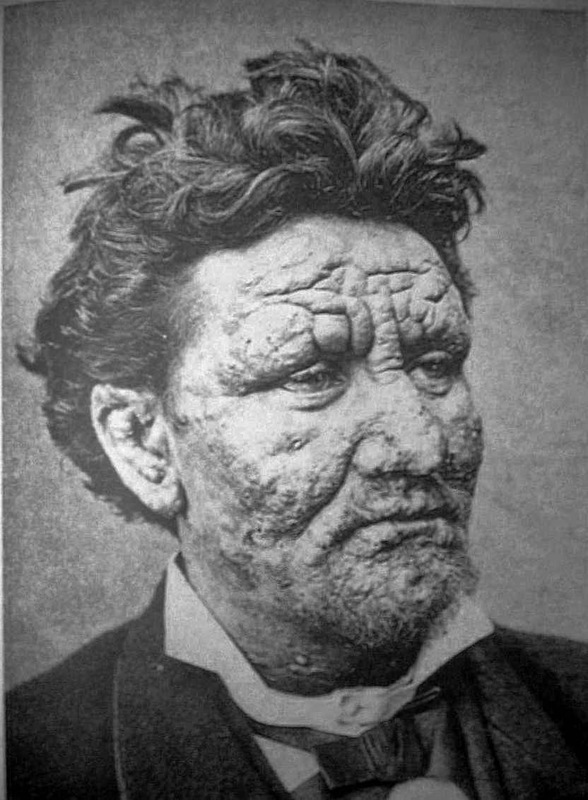 The second is “And he, as a rotten thing, consumeth, as a garment that is moth eaten”. The moths assume for these reasons a destructive quality, beyond that of the fabric corrosion that these animals typically do. In the apartment 202 we can find three small cages, framed butterflies and moths of the walls and a strange green and red liquid which are dotted around the house. After researching what kind of serious uses these fluorescent liquids can have, I discovered that they can be used to make studies on living beings on a cellular level. This is a representation of all the treatments that were experimented on Mary and of all the drugs she had to take during her treatment. 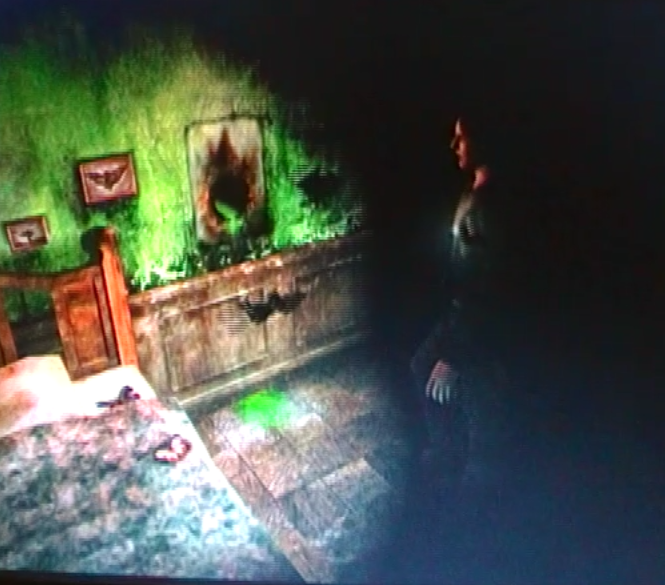 The dead butterflies on the bed symbolize Mary’s death. The repetitive sound that we hear in this apartment was based on the sound that an amplifier makes when a guitar cable is disconnect from it. If the in-game sound didn’t automatically loop to the beginning we would hear a stable static sound which is reminiscent of the sound that the heart-rate monitors make when a patient dies. When it comes to butterflies, these are the opposite of moths. They are beautiful animals that represent life and rebirth. Maria is essentially Mary reborn into an idealized version of herself, pretty much like a butterfly is born from a caterpillar. Notice that there’s a red butterfly tattooed on Maria’s hip and Mary says in her letter that she will stay “wrapped in her cocoon of loneliness” leading us to this same conclusion. 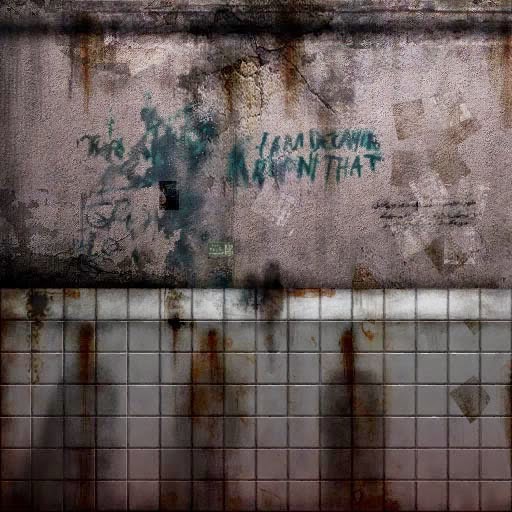 After concluding this, let’s analyze now all the possible endings of Silent Hill 2. Thanks for creating article like this bro! 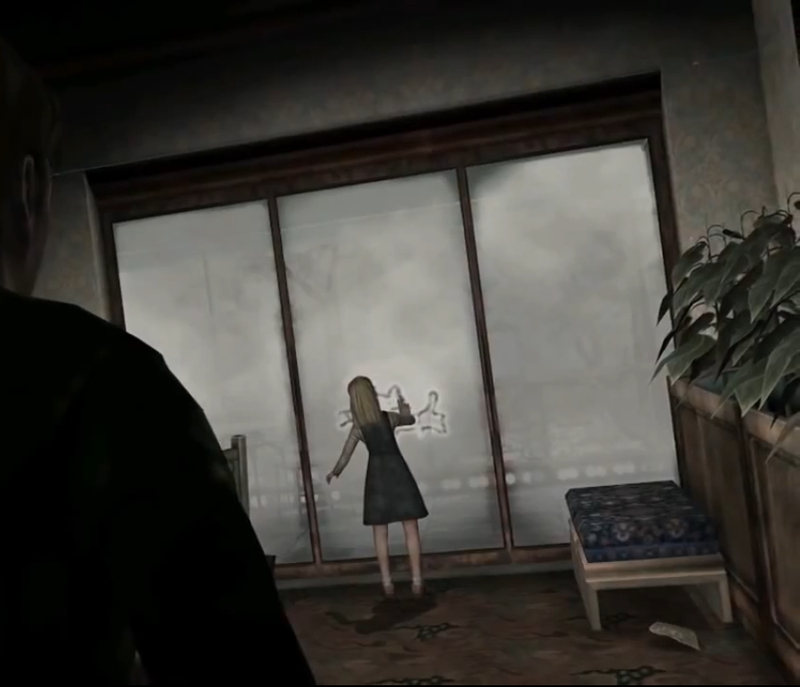 Your writing style + Silent Hill 2 is awesome! please visit me back at https://games268.com/game-pc-android-viral-terbaik-2019/ thanks!